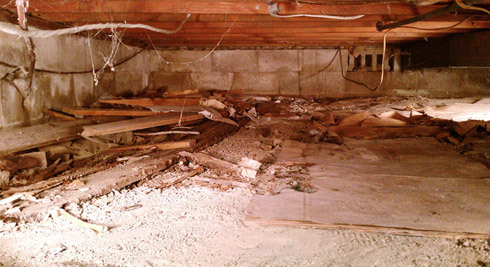 Is Your Crawl Space Dry? Because crawl spaces don’t get regular sunlight or airflow, it’s a perfect place for mold to grow. 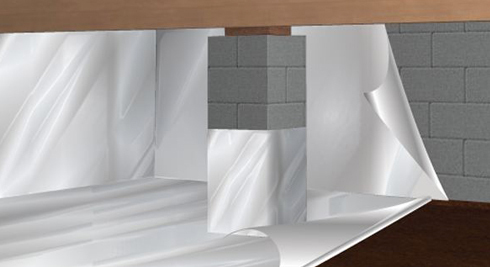 De-humidify, seal and keep your crawl space dry for lifelong protection and value of your home. When is the last time you were in your crawl space? Was it a pleasant experience? Probably not. That’s because crawl spaces trap moisture under your home. And because crawl spaces don’t get regular sunlight or airflow, it’s a perfect place for mold to grow. Since 50% of the air you and your family breathes comes directly from your crawl space, it can be a real health hazard. The Smartest Home Improvement You Can Make! 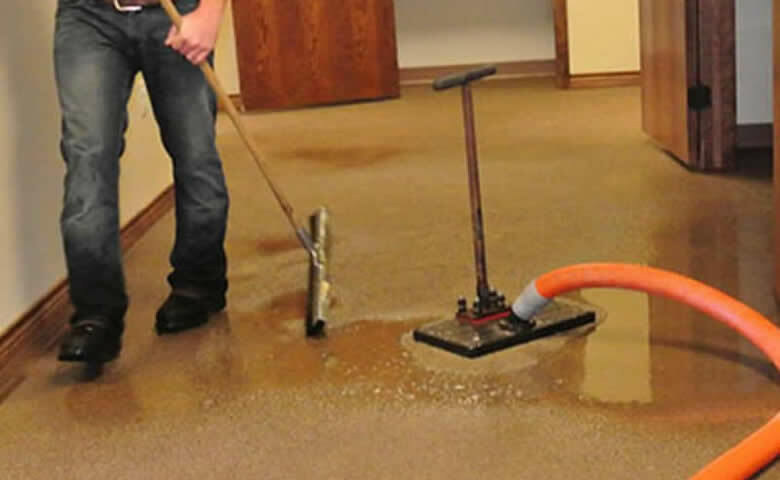 We also offer three different thicknesses depending on the humidity level, amount of moisture, and surrounding outside environment in your home. Choose from 12, 16 or 20 mil thick vapor barrier material. Pollution Solutions our first job is to take care of your home as if it were our own. That’s why the first thing our crews do is remove all the mold and bacteria that’s been built up in your crawl space over the years. We then dry and de-humidify your crawl space so the moisture is all gone. 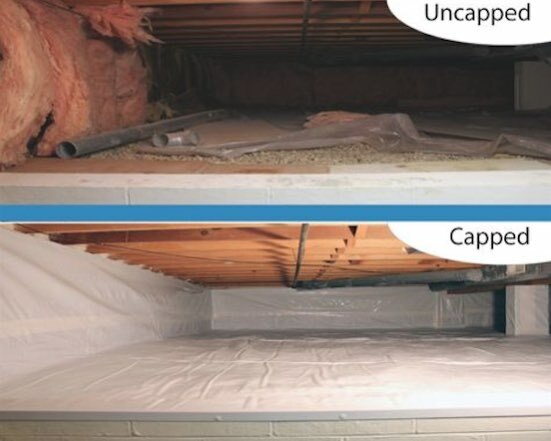 Next, we lay down what’s called a vapor barrier to ensure your crawl space is dry and moisture free for all its years to come. We are certified installers of both EZ Breathe ventilation systems and Sante Fe Dehumidifiers. 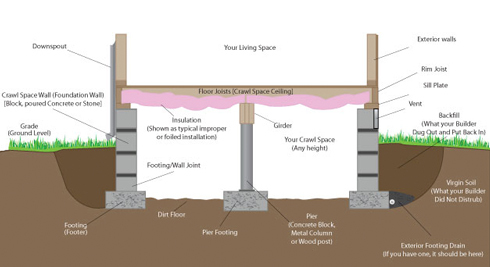 Plus, we are fully insured and licensed in New Jersey and Pennsylvania to perform crawl space encapsulations. 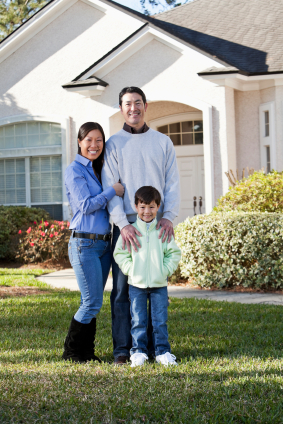 We look forward to solving your crawl space problems and adding lifelong value to your home!